For Fitness and Fun on the Trail. 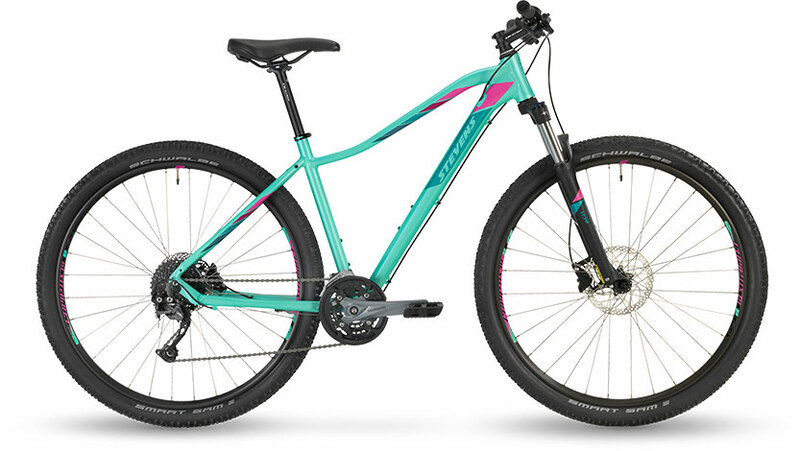 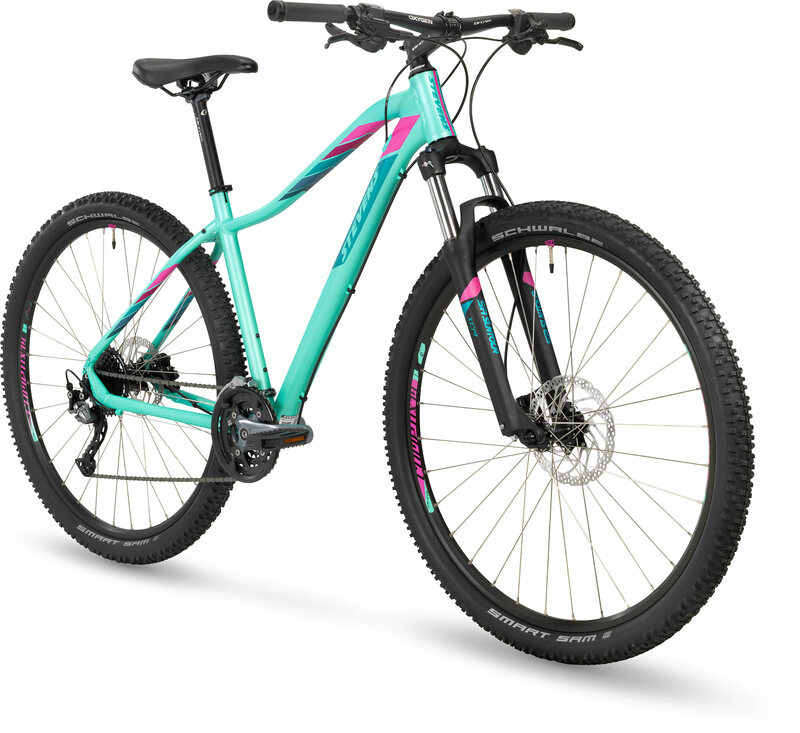 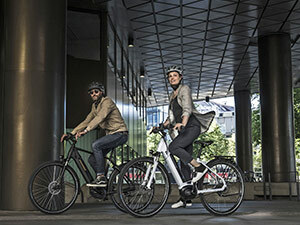 Fitness-inspired female MTB novices will find STEVENS' Luna a perfect partner for sportive excursions through the woods. 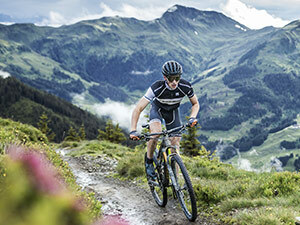 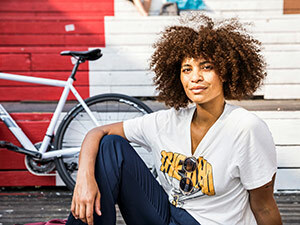 They don't need to worry about reliability and durability, because all our bikes are equipped with high quality parts - even at the entry level. 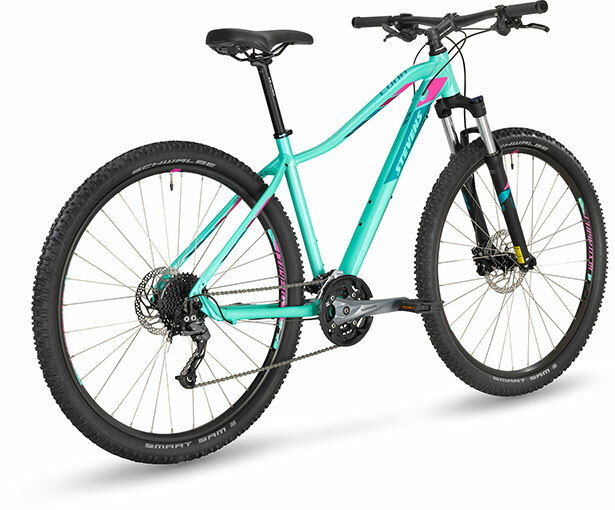 This also includes Shimano's hydraulic disc brakes ...to the wheels in either 27.5" or 29" size smartly matched to frame size.